Another Infinity Blade update coming soon - iPhone.MY - Daily News On Mac, iPhone, iPads, iPods and more! Chair is intently focused on providing support for Infinity Blade, and Mustard says, “We’ve decided we’re going to give our content away for free.” That’s very refreshing news, and something I hoped for in our initial Infinity Blade review: more content than the somewhat limited initial scope of the game, at little to no added cost for those who purchased it. 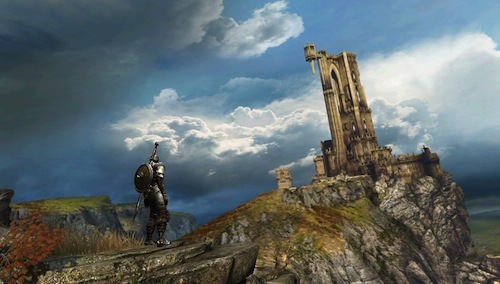 Between Chair’s commitment to providing updated content for Infinity Blade, the fact that there isn’t a separate and more expensive “HD” version for the iPad, and the game being downright fun to play and gorgeous to look at, US$5.99 for Infinity Blade is looking like a very good deal the more time goes by. How to Liqua Pop, and take Toadie to the top!